Water Resources and Environmental Engineering are two most researched branch of Civil Engineering. If you want to pass the Civil PE Exam you need to pass on this subject. As water is being considered as the valuable resource and our environment is degrading day by day the necessity of water and environmental engineering needs not to be mentioned again. As a Civil PE Examinee, you should have good knowledge of water and environmental engineering. The key way to pass on Civil PE Exam is to go in depth of the subject and acquire the necessary knowledge. 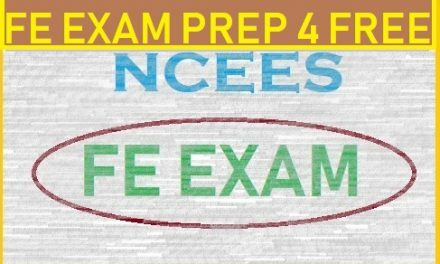 but having good preparation does not mean that you will crack Civil PE Exam on the first attempt. The best way to check your preparation is to practice the relevant questions and the questions should be as exactly as the original exam. 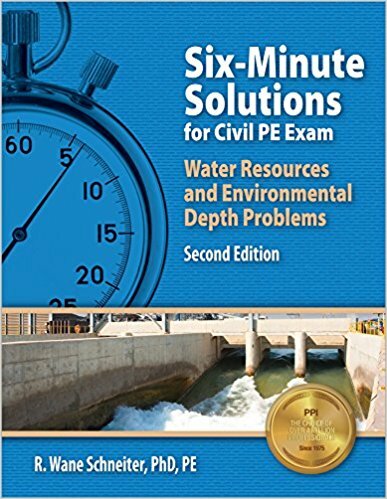 Six Minute Solutions for Civil PE Water Resources and Environmental Depth Exam is that book which gives you the opportunity to check your preparation. The book is well written as well as the texts are easy to read. 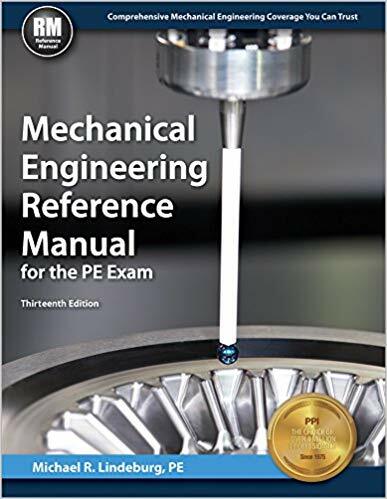 This book contains around 100 Civil PE Exam related multiple choice questions that can be solved within six minutes which are divided into nine chapters.. The book provides necessary guidance regarding the solution of each problem and familiarizes you with the exam format. 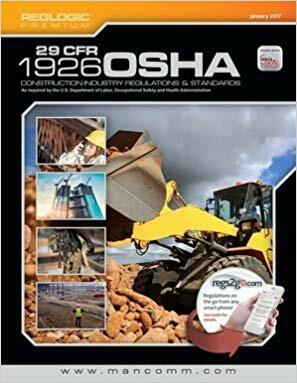 The chapters are so well arranged that after completing taking the practice problems you will have an overall idea of the Civil PE Water Resources and Environmental Engineering exam. 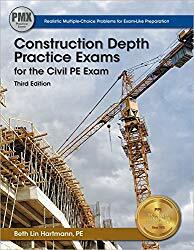 NextWhich Books should you Buy for NCEES Civil PE Exam?